Words by Kevin Doocey on February 11, 2009 . 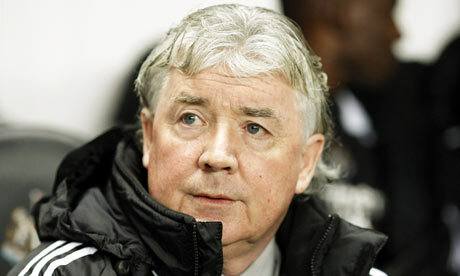 On a serious note, Joe Kinnear will receive surgery on his heart later this week after a urgent appointment. We hope you’ll be alright Joe 😀 Calum Calderwood is expected to step in. Did u watch the ireland match doocey! !we got sum luck 4 once!i dont want richardson either!